Update: The Torys Bar discussed in this post burned down in a tragic fire in the Juso neighbourhood in early March 2014. Since the beginning of this year, the Nonjatta crew has been spending more time in Kansai. 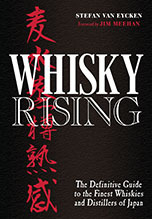 Nobody is covering the whisky scene there – although it is quite vibrant – so we took it upon ourselves to fill that gap. As they say: it’s a dirty job, but someone’s got to do it. 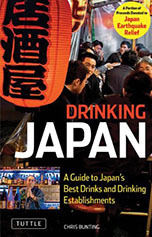 There was a time when, if you threw a stone in Japan, chances were you’d break the window of a Torys bar. They were a real phenomenon in the 1950s and 60s. 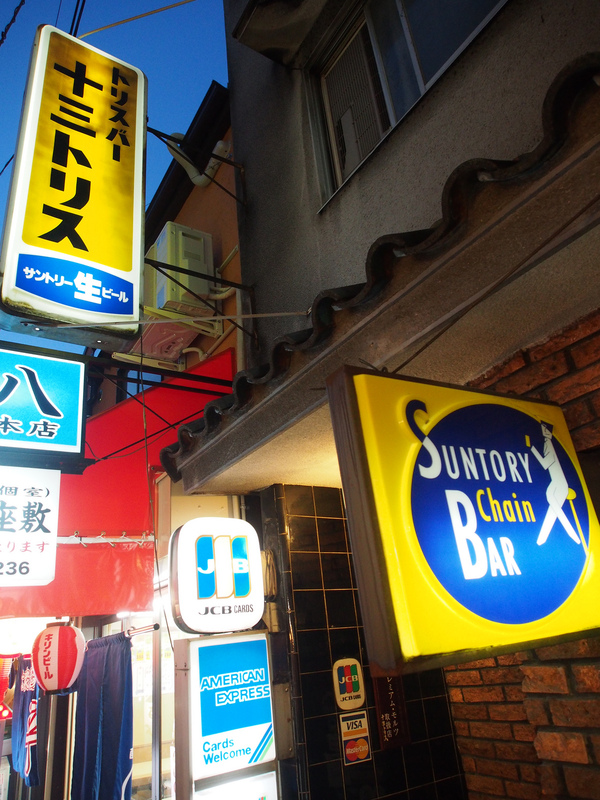 There were over 2,000 bars, mostly frequented by salarymen in need of a break or by students after (or instead of) classes. They were part of everyday life and they were everywhere. Now, there’s only a few left… and one is in the sleazy Juso district of Osaka. Juso Torys has been a fixture of the neighbourhood since March 1956 and stepping through the door is a bit like stepping back in time. The best time to go is after 8pm, when the regulars start dropping by, and Friday is a particularly busy night. 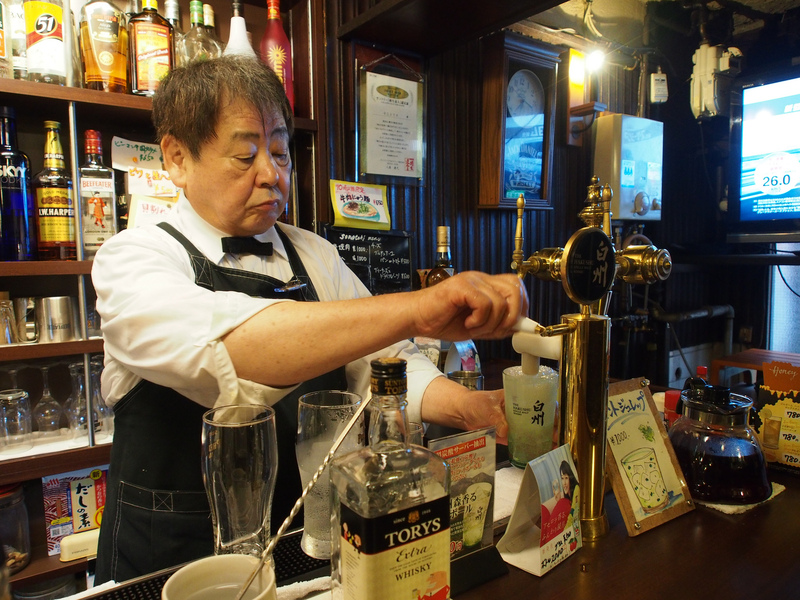 Egawa-san, the owner, is pushing highballs and mint juleps this summer, but he’s got something special tucked away behind the counter and, if you ask him nicely, he may just bring it out and offer you a dram. It’s his 1993 Yamazaki Owner’s Cask. Egawa-san arranged for this cask to be bottled with the help of 100 of his patrons. 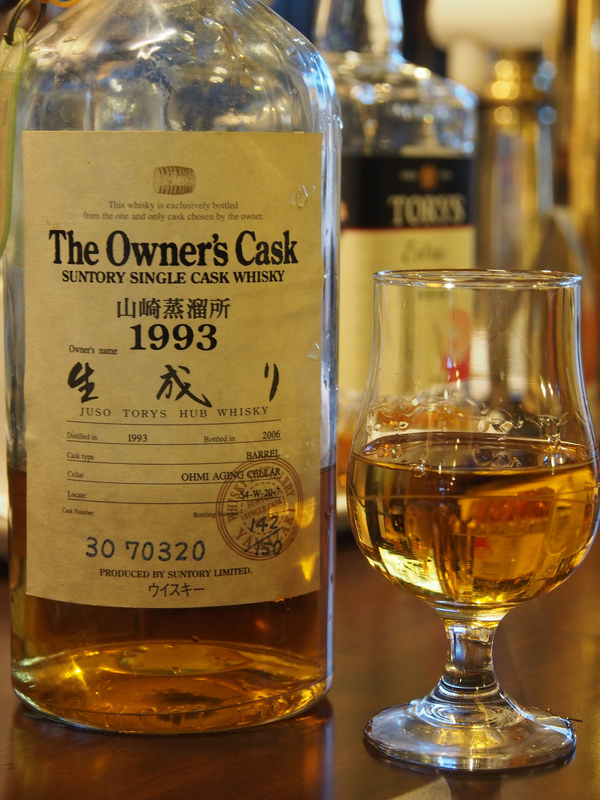 He bought an ex-bourbon barrel in the early days of the Owner’s Cask scheme for a mere 1,000,000 yen. How times have changed. Anyway, for a taste of the past – not just this exclusive single cask but the rest of the menu as well as the decor and atmosphere – set an evening aside for Juso Torys. Unfortunately, a recent fire in the Juso neighborhood has consumed this bar. I was fortunate enough to stop in a week before the fire and have a nice chat with the master. I hope that they rebuild soon!